I have to admit – I was beaten up by some folks for the last week’s quiz, denoted as too difficult. This week’s quiz will be a traditional multiple choice type, so will see what you will think about this one. Nowadays, wine reviews are coming from everywhere. 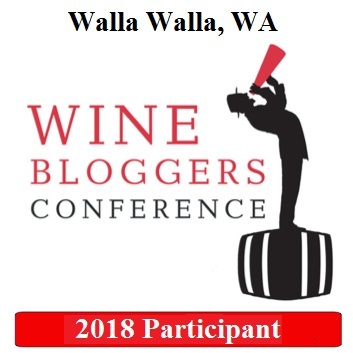 On a high level, you got Wine Spectator, Wine Advocate, James Suckling, Wine Enthusiast, Stephen Tanzer and many tens of others, and then you got thousands of wine bloggers, store owners, educators, aficionado – fine, I know, you got the picture. All of the reviews are written in the context – here is a bottle of wine, and here is the review – so when you read it, it is easy to connect particular wine with the particular review. Now, what if we break the context link? 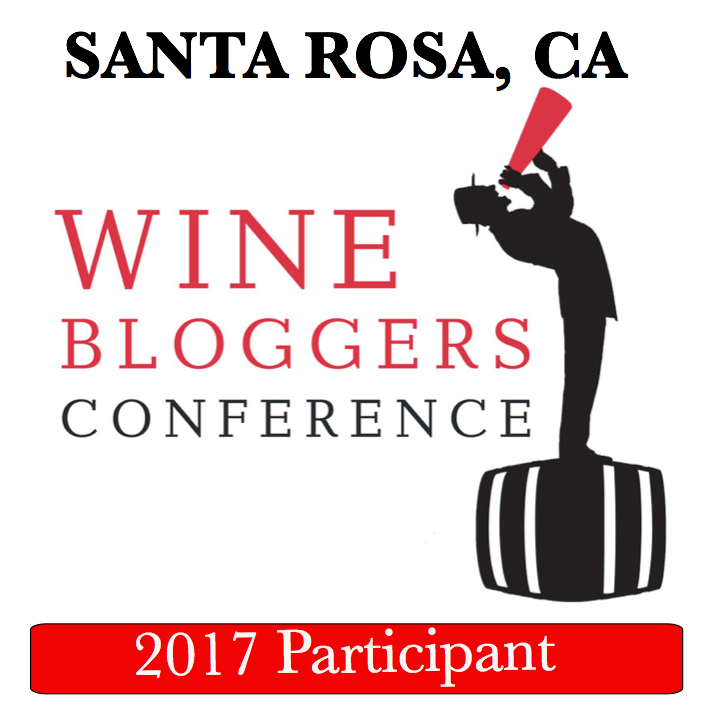 How easy it would be to identify the wine just based on the review by itself? Question #1: Are these two reviews for the same or different wines? 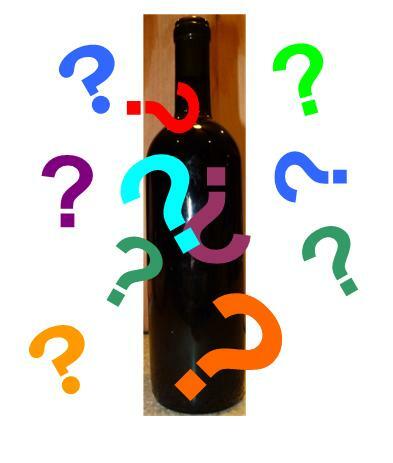 Question #2: Which wine do you think it is? Bonus question: How old do you think this wine is – approximately, of course? See, it is a multiple choice, as I promised – but you will have to use the comment section. Just for fun, try to answer this question without using “brut force” methods. 3. I was thinking 2006-2009 but since that was partially taken by Mika I will say a little earlier; 2000-2006. Malbec and Grenache would be fun too! Thanks for playing – answers are coming out on Wednesday. I prefer questions where the answer is CSM Cab. 😉 Great quiz idea. I don’t know enough to guess. But I look forward to learning something new on Wednesday. Awesome idea, this is just great! Question #2 indicates it should be the same wine…and the descriptions can be brought together, I think. So I say same wine. Bonus: I would say between 5 and 7 years old. Glad you like it and thanks for playing! I like your logic – and the answer is coming on Wednesday.